See the full line of industry leading scanners here! Scan data is only as good as the tool you are using to manipulate or inspect it. Check out our software page to find the right tools for your applications. Need some software to go with that scanner? Not quite ready to jump in with both feet, that's ok, we can do the work for you. Stop by our services page and see what we offer. An expert ready to provide options. Only looking to get a project done, we can help! Welcome to Delscan, a leading US partner of Artec 3D Scanners, reverse engineering, and quality control software. 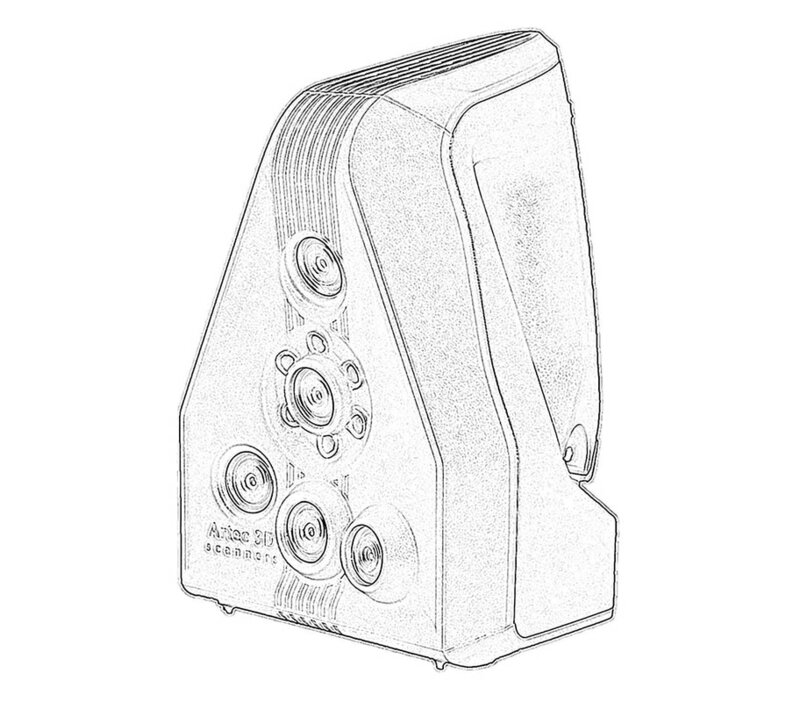 Artec 3D manufactures the fastest and easiest to use 3D Scanners for professional applications. 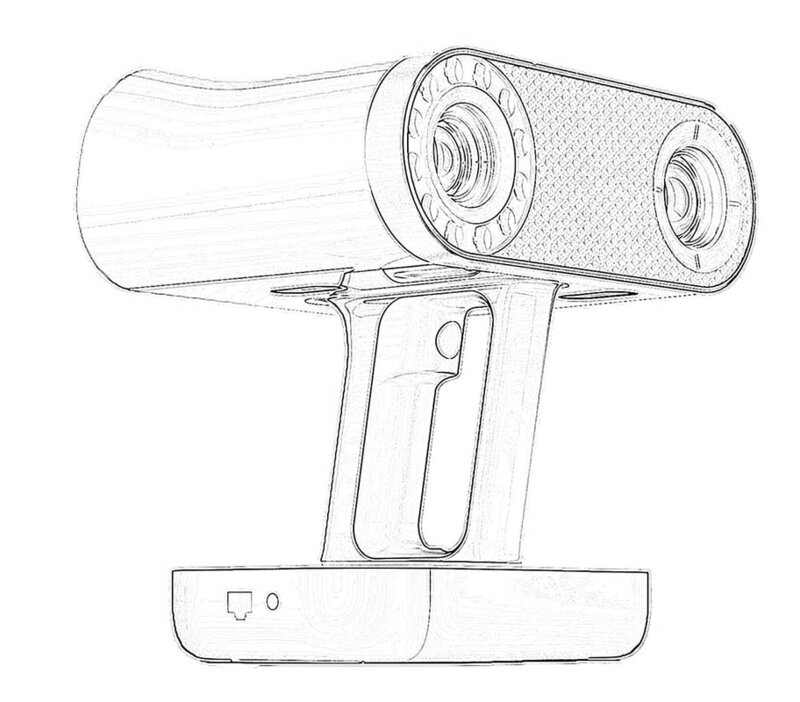 Starting at $9,800, a user can scan very larger objects at very high speeds. 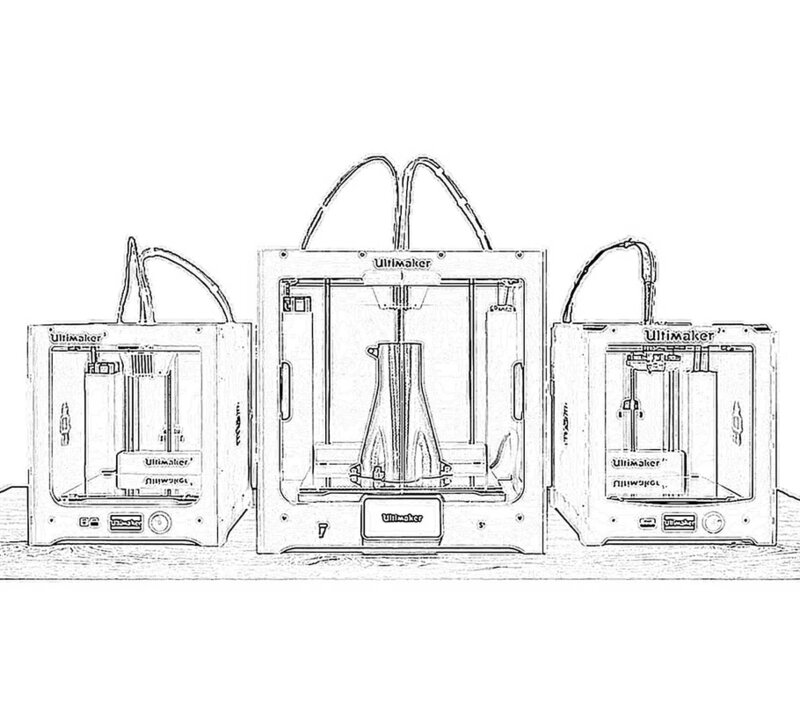 Check out our 3D scanners page to learn more. When combining these scanners with one of Delscan's robust software tools, you can solve just about any of your critical issues pertaining to reverse engineering and part validation. Affordable desktop printing is great, but you need to go BIG! We have that covered too. Our build envelopes are measured in meters instead of millimeters, you can now get parts that are bigger... faster than ever before. Check out BigRep's lineup of massive additive manufacturing gear.